Fitness Blue Star - it's training gloves designed specifically for women, designed for fitness training. Gloves are made of high quality material of the protective skin. 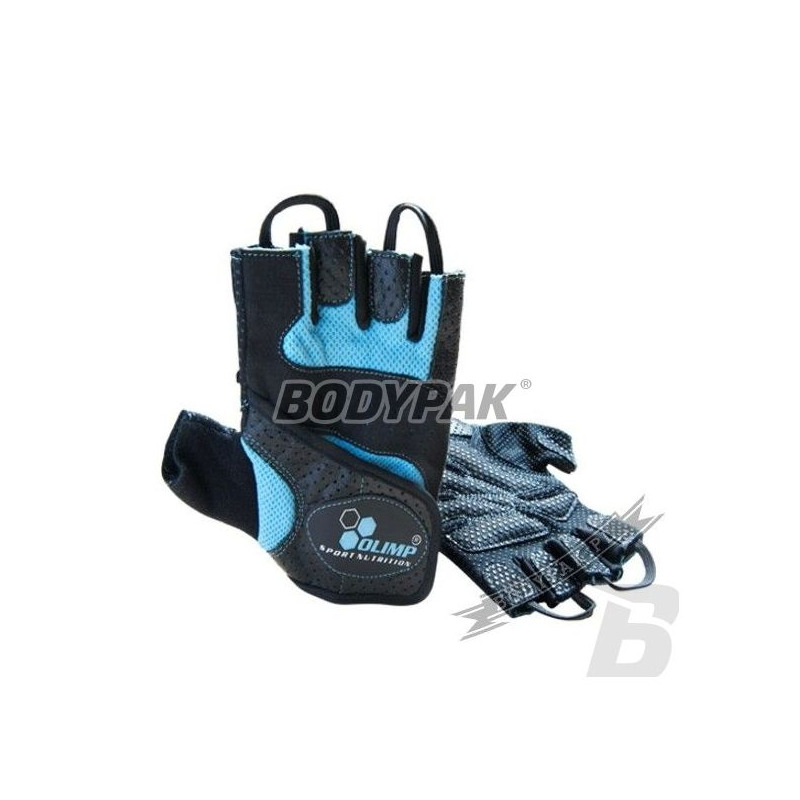 FITNESS BLUE STAR this training gloves designed specifically for women, designed for fitness training. Gloves are made of high quality material of the protective skin. Enriched stylish perforations, which enhances ventilation and giving solace hands. The unprecedented appearance of connecting inserts soft suede, leather and stitching that adds charm mittens. The inner part is made of non-slip gripping material. They are regulated by Velcro and therefore fit perfectly into the female hand. 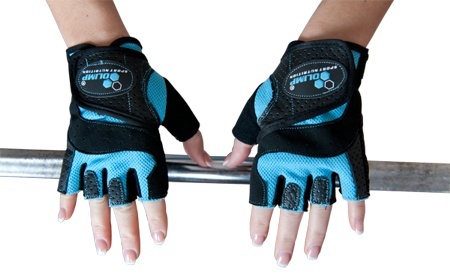 FITNESS BLUE STAR are equipped with handles to help with the collection of gloves! FITNESS BLUE STAR designed for all women practicing aerobics and fitness. Trec Shaker 015 Neon Blue [Trec Team] 700ml - 1 szt.